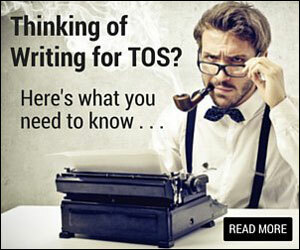 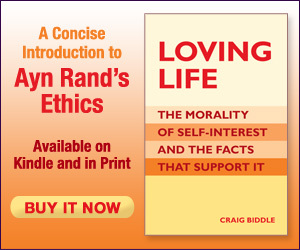 If you’ve not yet subscribed to TOS, be sure to take advantage of our limited-time offer: Subscribe today and get your FREE ebook on Ayn Rand’s philosophy. 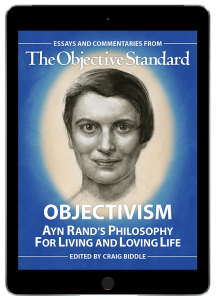 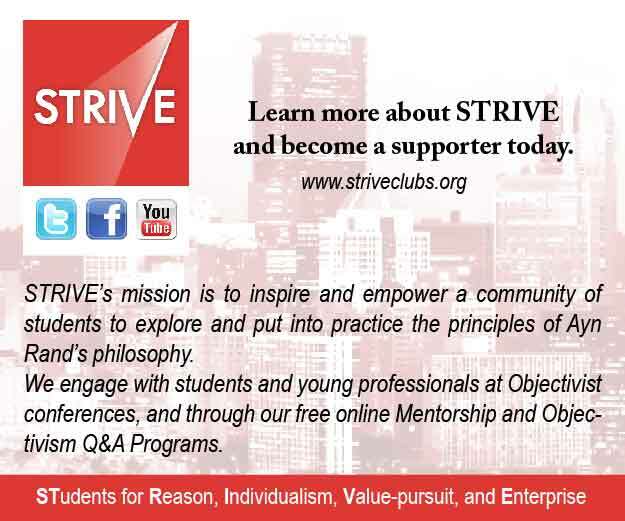 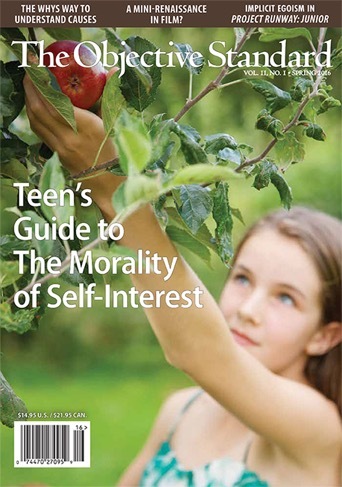 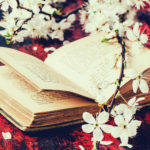 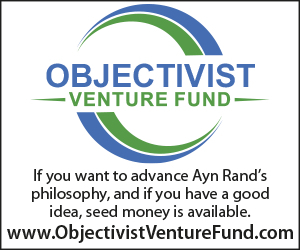 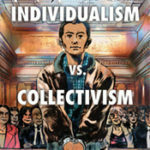 Subscribe to The Objective Standard today, and get a FREE copy of our new ebook: Objectivism: Ayn Rand’s Philosophy for Living and Loving Life. 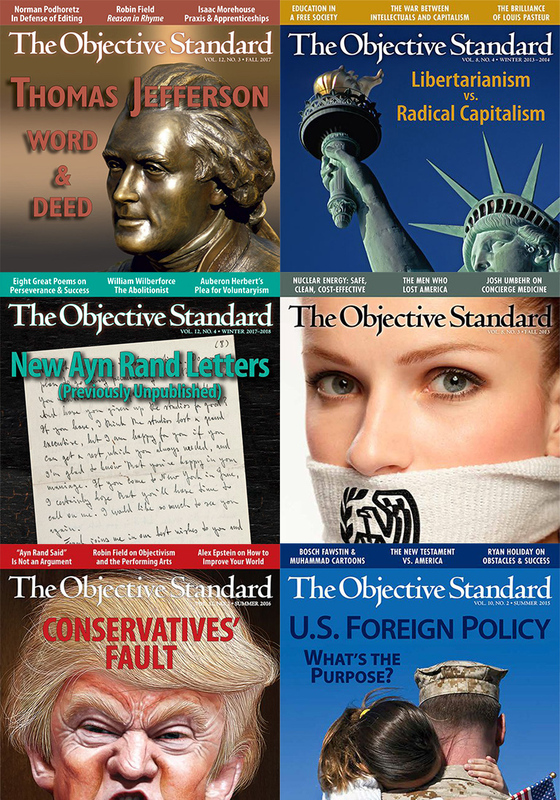 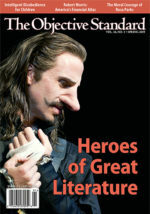 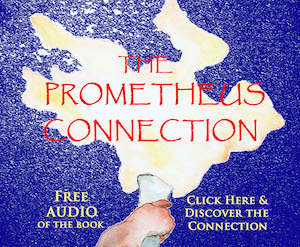 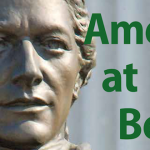 Subscriptions start at just $29 and are available in Print, Online, Ebook, and Audio editions.